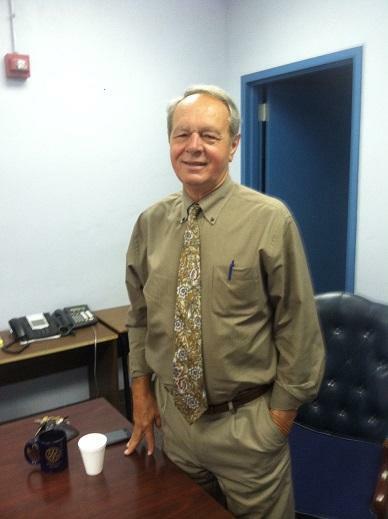 Somerset Academy Inc., is one of new “Schools of Hope” operators in Florida. A law approved last year allows additional state funding and exemptions to charter schools that open near failing public ones. Florida has more than 100 schools that it labels persistently failing. 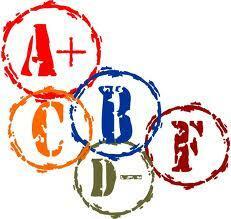 Those schools have earned D’s and F’s for several years in a row. Many of them suffer from high poverty and high teacher turnover. The issues facing parents, teachers, and students in such schools are complex. Now a House panel has unveiled a plan that would change the way the state deals with such situations. Three charter school companies expressed interest. Two fit the criteria. Only one submitted an application. This week the Jefferson County School District became Florida’s first charter school district. The move got a round of support from the state board of education Wednesday. Full Story: The Jefferson County School system will be the state’s first charter district at the start of the next school year. The district's board approved the move Thursday, after state officials said any other plan is unlikely to be approved by the state board of education. 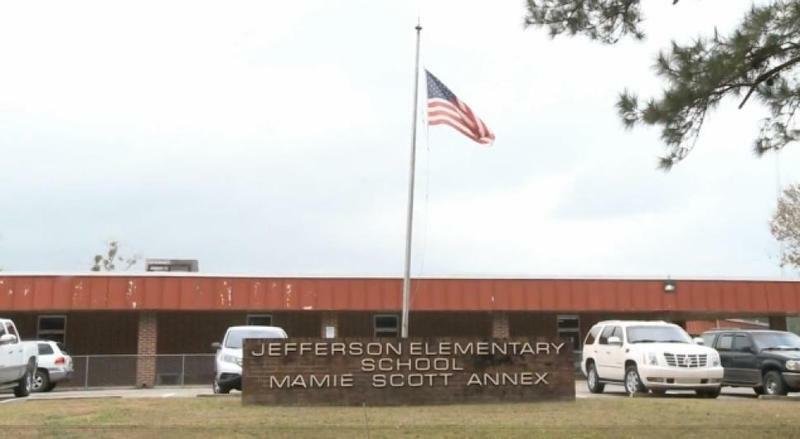 The Jefferson County School Board has voted to close its last elementary school at the end of the school year and merge it with the existing middle-high school. But as Lynn Hatter reports the district superintendent is pushing back. President Donald Trump’s pick to head the Department of Education is a conservative fundraiser and vocal critic of traditional public schools. While Betsy DeVos’ nomination could mean drastic change for some states, she has already made her mark on Florida’s education system. State education officials are fed up with the Jefferson County School districts and they’re giving the district an ultimatum: close the elementary school, hire a charter company or turn it over to an outside operator to run. The Jefferson County School District will lose eight employees at the end of the month. The mid-school year cuts are part of a plan to balance the district’s budget. A decision on whether to consolidate Jefferson County schools has been pushed to the spring. The plan is part of a larger effort to put an end to years of budget problems for the district. And the saga could be drawing to a close. The Jefferson County School District will soon shutter its only elementary school. That’s the recommendation from a state financial oversight board. 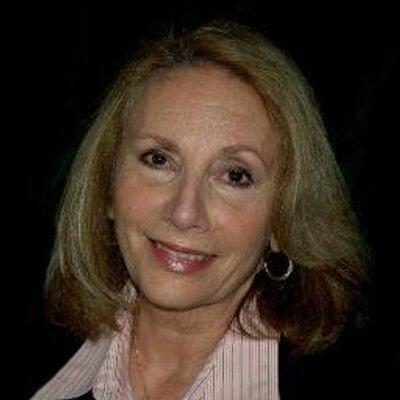 Marianne Arbulu is Jefferson County’s new Superintendent of Schools. The Republican school board member beat Democrat Kelvin Norton with 45 percent of the vote. The Florida Board of Education is growing frustrated with the failures of the Jefferson County School District, and it’s looking for solutions, including a merger. But it’s running into legal roadblocks, and Wednesday’s meeting didn’t provide any resolution. Meanwhile, the district’s superintendent has lost his reelection bid. Florida’s rural school districts are in trouble, and nowhere is the crisis more apparent than in North Florida’s Jefferson County. The district only has about 800 students left, and it has been consistently at the bottom of the heap when it comes to academics. Now it’s in financial trouble, and it's not the first time. Now, some worry other rural counties are also at risk. 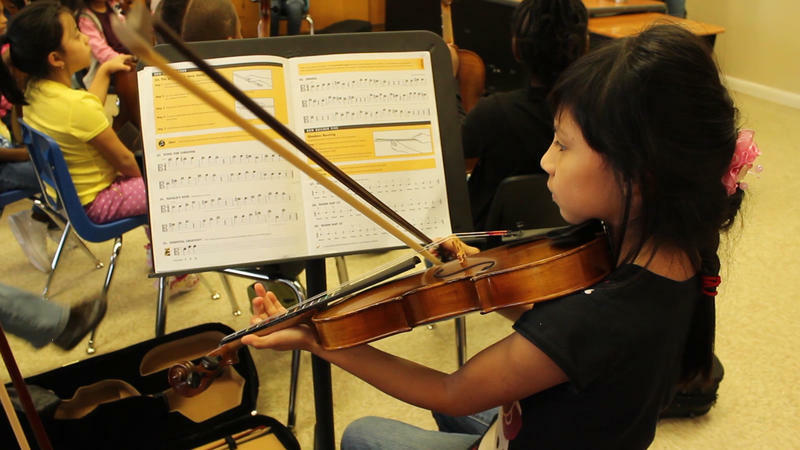 During budget cuts, local school courses in arts and music are often the first to go. But what happens when a school, or district—goes against the trend and starts putting those classes back in? Jefferson county's elementary school is trying to find out. The Florida legislature is poised to fund five new schools in cash-strapped districts across the state, but one local project in Jefferson County is on a waiting list. The district is so small it can't generate enough funding to build a school on its own, and has requested funding from the state. 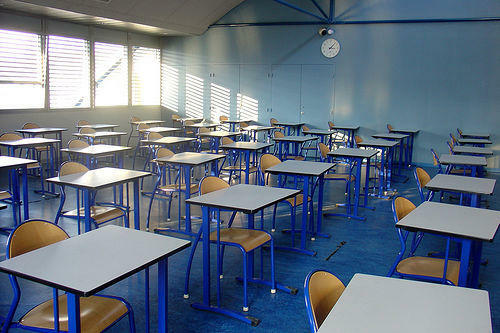 The Florida Department of Education has rolled out the last batch of school grades it will issue under the outgoing Florida Comprehensive Assessment Test. For the most part, Leon County’s high school grades remained unchanged from last year, despite a harder grading scale. Lincoln High IS one of 55 high schools statewide to improve its letter grade, earning an “A”. That comes as the overall number of A-rated combination and high schools dropped. But Florida Education Commissioner Pam Stewart insists that’s a sign of progress. This week, thousands of students across the Big Bend head back to the classrooms for the start of another school year. While its business as usual for many of those districts, in Jefferson County--the worst school district in the state-- there’s a lot at stake for the teachers, administrators and its superintendent. Jefferson County School Superintendent Al Cooksey is very blunt about the current state of the district he now runs. 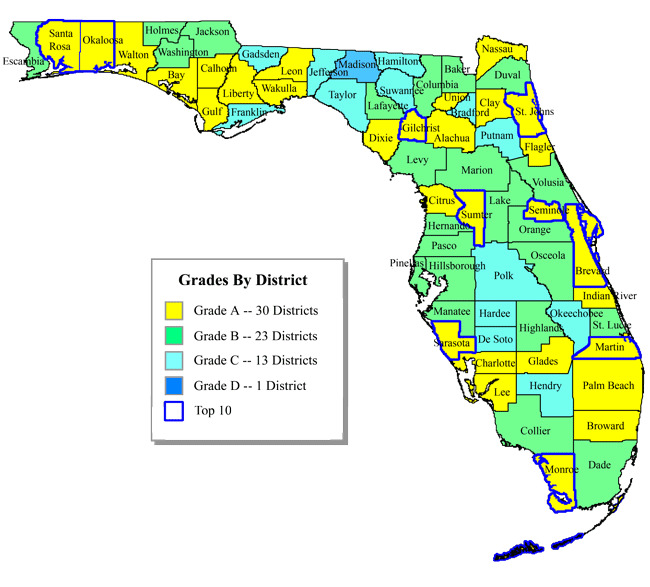 The Florida Department of Education has released a new ranking scale that rates school districts from highest-to-lowest. Lynn Hatter reports the rankings are coming under fire from school district superintendents who say it’s not a fair way to look at how well students are doing.